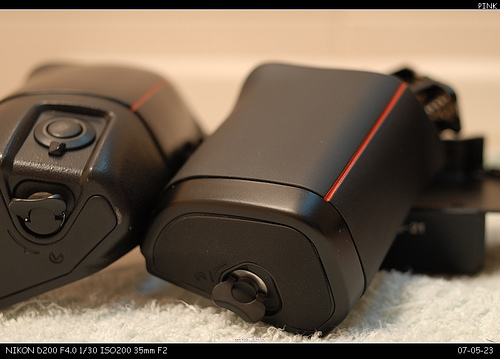 This is actually a following to my previous gear review for the F4s which you can find here. 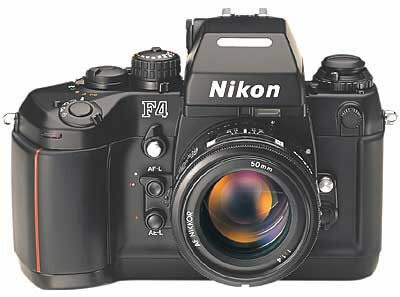 Into this smaller, and easier to carry camera which is now call the Nikon F4. I still don’t know what the “s” signify and frankly I don’t care. Now with this attachment this cam become a lot of usable to me although I can’t use it as a blunt instrument anymore but I’m not complaining. Also the number of batteries used now have been cut from six AA batteries to 4 AA batteries which makes charging as well as storage easier as my charger can only charge 4 AA at one go and most shops sell AA batteries in pack of 4. The MB-20 doesn’t feel as durable as the MB-21 but then again, you don’t plan to smash it against the wall now do you? I didn’t so. 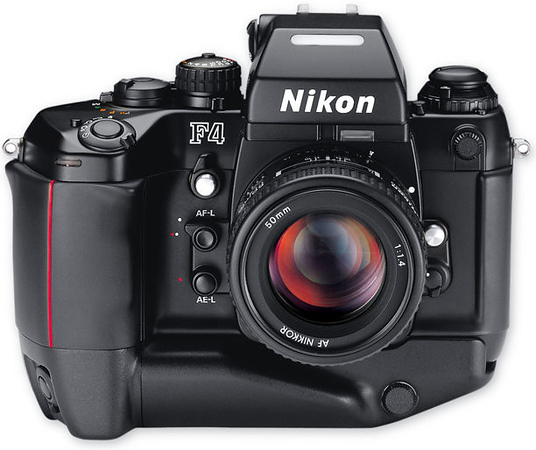 Nikon stopped making this little component a long time ago along with the Nikon F4s so finding it was a real stroke of luck especially at the price and condition it was in. Now I know – I have the F4 not the F4s. Sweet. I’m loving your blog! Thanks! Also could you send me an email so I can give you the links to the manuals?